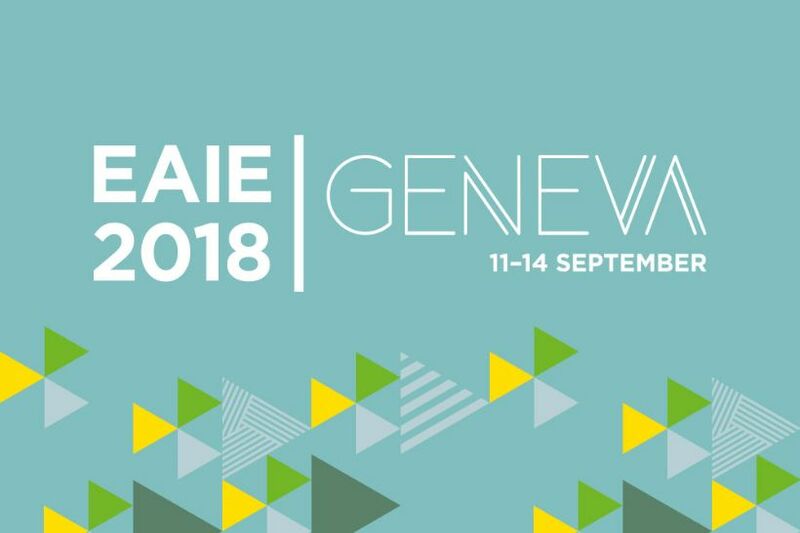 2018 marked the 30th annual gathering of the EAIE (European Association for International Education). The annual conference and exposition was held in Geneva, Switzerland between 11th and 14th September 2018. 5,700 educational professionals from 95 countries including Malta participated at this year’s expo. This year’s main theme was ‘facing outward’, putting in evidence the everyday efforts that EAIE members do to guide others to engage in countless different ways with the world beyond our borders. As witnessed across Europe and around the world, intense efforts are done to draw the attention to the challenges faced within each of one’s respective country underlining the fact that keeping the world around us equally in focus remains a crucially important task.